Sometimes it's a trip back in time that means the most! 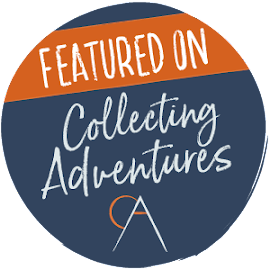 In this repost I share the importance of our adult children in our lives as well as the fun of multi-generation adventures. We came home from this vacation with the assurance and pride that we had done a good job as parents. We watched as our kids' happy childhood was recreated for their own children in this slice of life that touches us to this day. 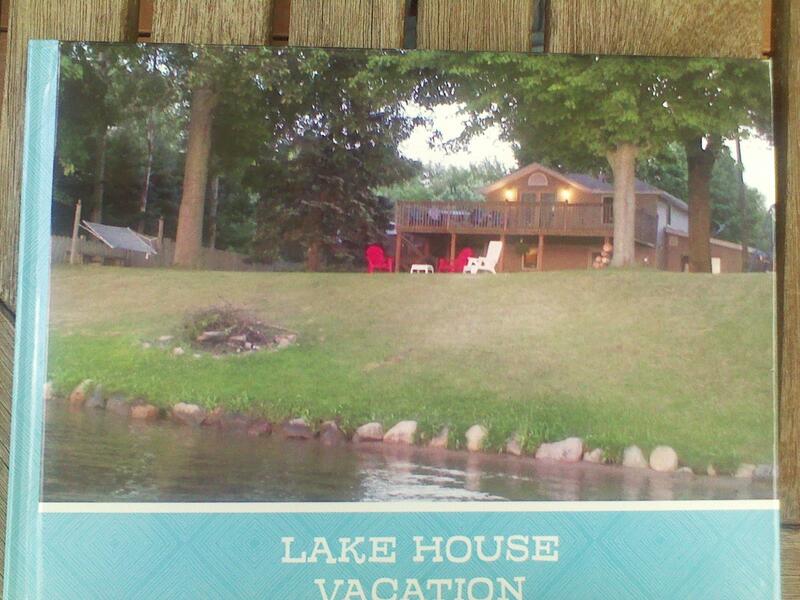 We rented a lake house through on Upper Crooked Lake in Delton, Michigan to honor of our 45th anniversary. 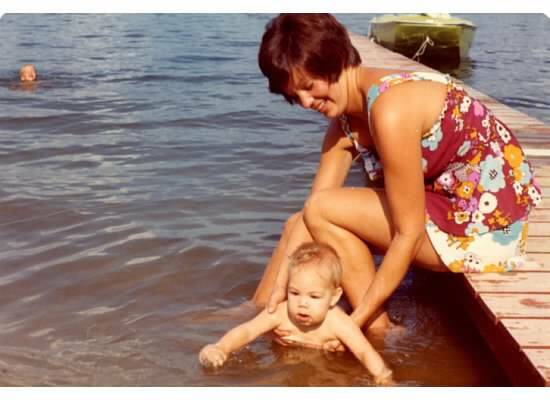 Since Treg and Tracy spent their early childhood on another Crooked Lake, they wanted to show their own kids what lake living and swimming were all about. It turned out to be better than our expectations. Two families drove from Georgia (in separate cars) and the other family flew in from California to meet by mid-afternoon. 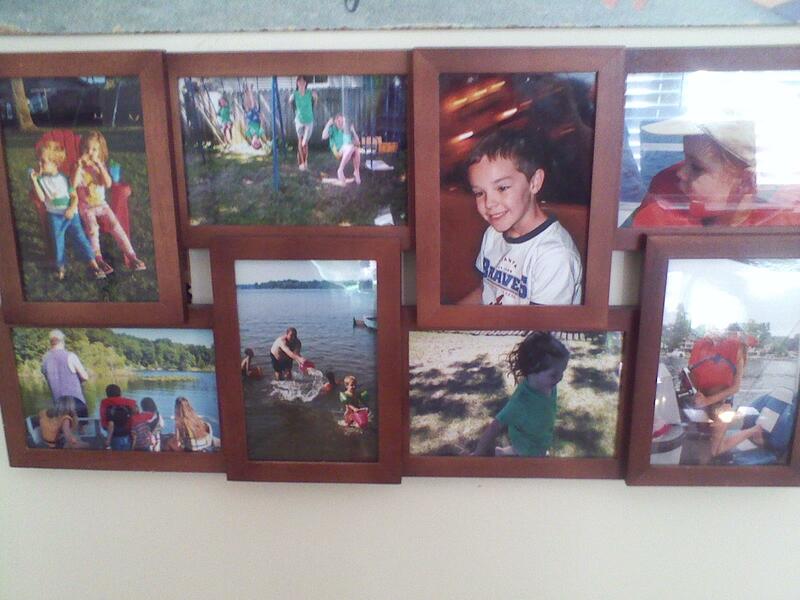 The home and property were perfect for eleven of us! We enjoyed outstanding weather, everyone got along and all five grandkids had the time of their lives. A sandy bottom meant the three-year-old twins could walk out pretty far and really helped them gain confidence in the water. 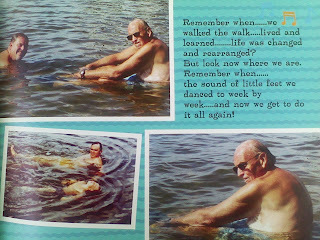 Grandpa and the daddies played water football and 'Shamu' with all the kids. Son-in-law John kept us organized and fed and was in charge of the grill and fire pit. We had a kayak and pontoon boat available and rented the jet ski for a day so everyone could have a ride. Our daughter Tracy really rocked the jet skiing...no one would ride with her! Our son Treg helped every child catch their first fish! The front yard leading down to the lake was huge. There was a great swing set and playground area, a hammock and lots of trees for hide and seek. Plenty of room for tossing the football, playing tag and a place to roast marshmallows. I shared all of this with an artist friend who did the beautiful painting above. My husband had no problem getting around with his cane. Strong fencing along each side of the huge yard helped ease him down to the lake and dock. He piloted the pontoon boat and loved swimming several times a day. 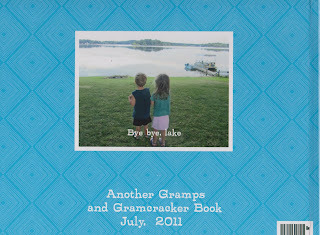 Watching the five grandkids' faces as they discovered some delight about the lake and yard was awesome. They built sand and rock castles, captured frogs, minnows and snails and did flips off the dock. The adult kids would serve us gin & tonic's each evening...pretty cool having them taking care of us! Our daughter-in-law made sure every moment was captured with photos and video. My husband swimming with our son, then and now. The younger ones went to bed early, but we stayed up late with the older girls for the "night life." Catching fireflies, swirling sparklers and sitting around the bonfire. Still sunny at 9:00 PM, we made s'mores early one evening so the Littles could participate and still get to bed. Favorite places in the area made for awesome day trips. The Gilmore Car Museum, the Air Zoo Museum and the stables where relatives kept harness race horses were great fun for all three generations. The three older kids helped out with grooming and feeding the horses and Treg got to ride a race cart during their morning workouts! He also had a chance to water ski again on a friend's boat. It warmed our hearts watching him and his sister be kids again! At the end of the week, Treg and Cara stayed on to visit their Michigan friends, the young ones road-tripped again to visit their Ohio grandparents and Grandpa and I brought the older girls back to Georgia with us for another week. 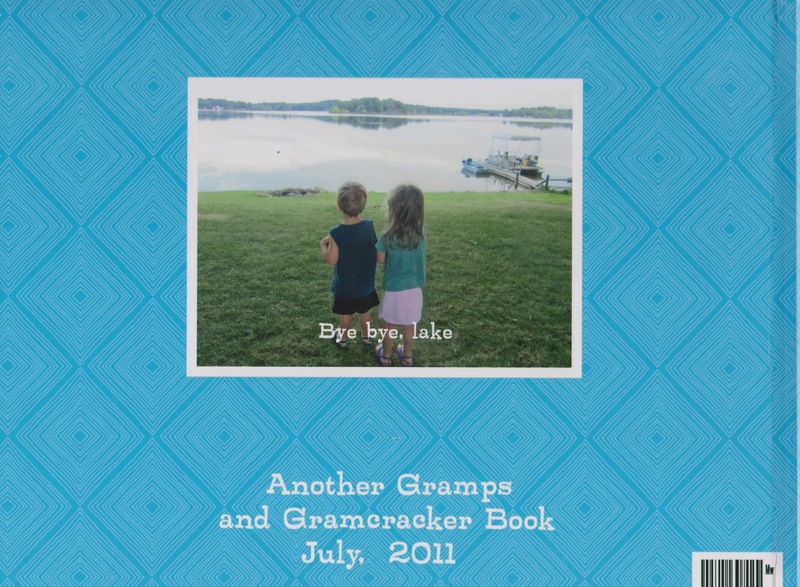 This photo book is a favorite for all of us....allowing us to savor this trip...and also to recall our early days living on the lake! We had the best vacation/family reunion/walk-down-memory-lane time ever! Wow! FORTY FIVE years! You are my new idol. So very awesome. And what better way to celebrate than with the loved ones who followed. Love this! Congratulations! And thank you so much for sharing your celebration in the GRAND Social. So glad to see you there, my new friend! Your vacation sounds wonderful! 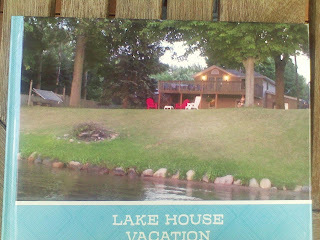 I actually grew up in a small town in southern Michigan and spent lots of summers on the lake. It is a great thing for children to experience! One of the best things about Michigan summers was that it stayed daylight so late! And now you got to see the great autumn colors! I LOVED reading about your recent trip to Michigan......and throughly enjoy reading AmaraLand posts from the past! How fun you make it sharing so many photos. I need to do more of that ....work in progress here.....but learning from some of the BEST! Oh my it sounds absolutely wonderful and that painting is gorgeous !! Thank you, Debra! That painting has the place of honor above our fireplace! I took several of the kids facing the lake and that one just touched me so.....kind of a forever photo they will always treasure in years to come. And of course, I used the same pic for last year's Christmas cards! :) I appreciate you taking time to read my writing. Going to hop on over to your blog now! How wonderful that 1) you all got together and that 2) someone documented it and 3) someone assembled the album...oh and 4) you shared the memories with us! Yes, this is about travel, but it's also about family togetherness and the work people do to preserve memories. Hooray for informal family historians! Looks like an incredible family vacation, and I'm sure the cousins will remember it for the rest of their lives. How fun comparing photos from then and now. Wow! Nice to hear from such an accomplished writer, Beverly! 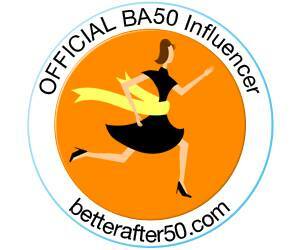 I've checked out your blog and FB page....you are amazing! Have probably read you in LA Times as well! Nice to meet you and thank you so much for your kind words!